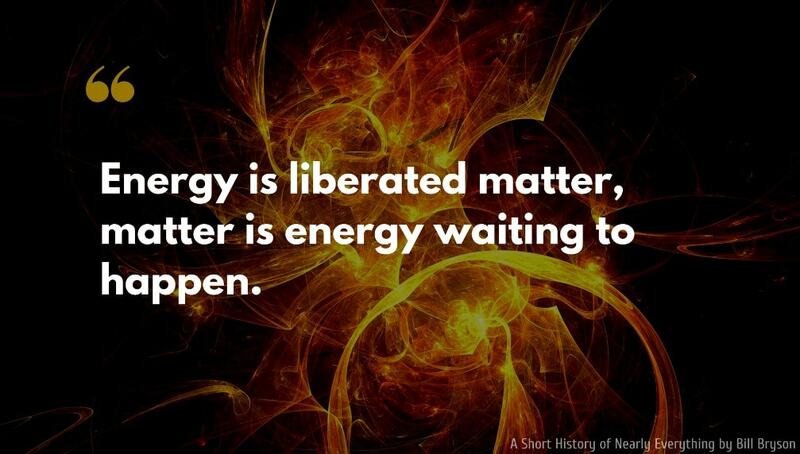 Protons give an atom its identity, electrons its personality. 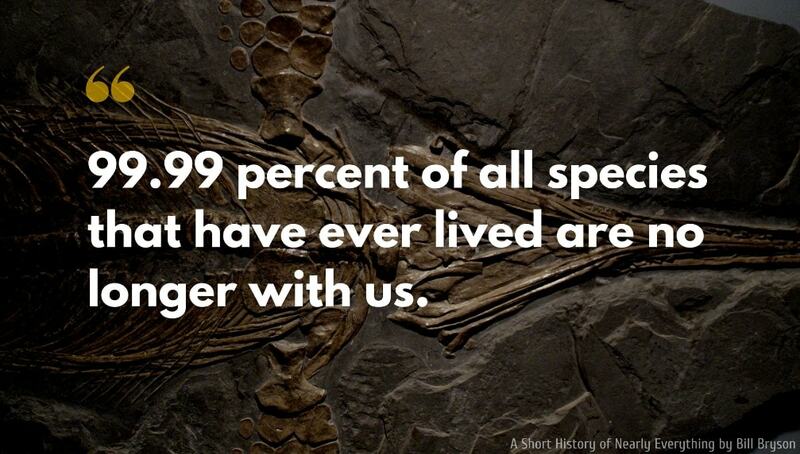 99.99 percent of all species that have ever lived are no longer with us. Life just wants to be; but it doesn't want to be much. 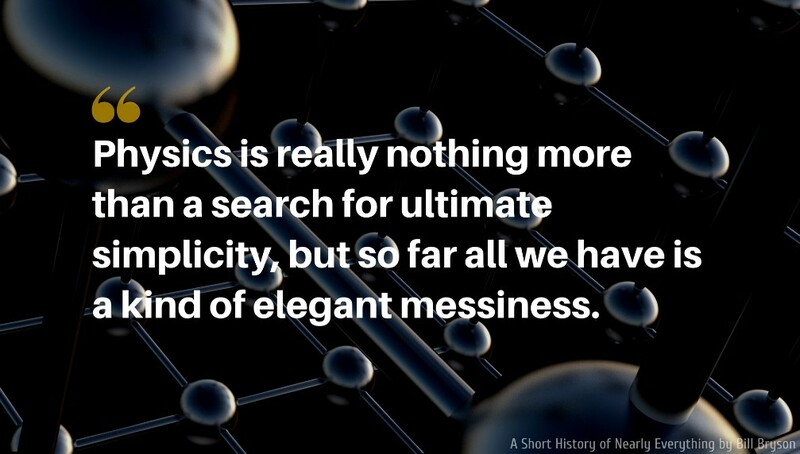 The upshot of all this is that we live in a universe whose age we can't quite compute, surrounded by stars whose distances we don't altogether know, filled with matter we can't identify, operating in conformance with physical laws whose properties we don’t truly understand. 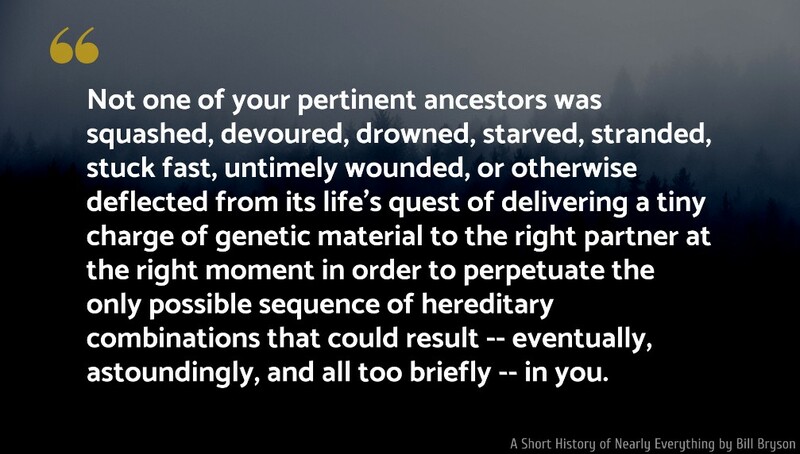 Not one of your pertinent ancestors was squashed, devoured, drowned, starved, stranded, stuck fast, untimely wounded, or otherwise deflected from its life's quest of delivering a tiny charge of genetic material to the right partner at the right moment in order to perpetuate the only possible sequence of hereditary combinations that could result -- eventually, astoundingly, and all too briefly -- in you. 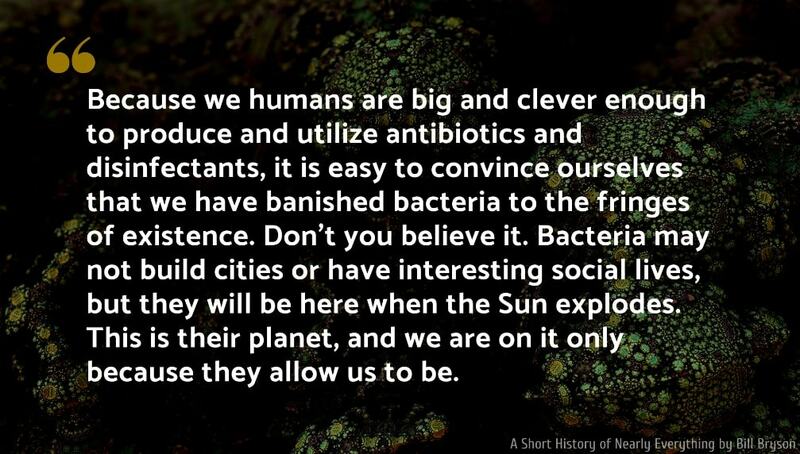 Because we humans are big and clever enough to produce and utilize antibiotics and disinfectants, it is easy to convince ourselves that we have banished bacteria to the fringes of existence. Don't you believe it. Bacteria may not build cities or have interesting social lives, but they will be here when the Sun explodes. This is their planet, and we are on it only because they allow us to be. We now know that there are a lot of microbes living deep within the Earth… Some scientist now think that there could be as 100 trillion tons of bacteria living beneath our feet in what are known as subsurface lithoautotrophic microbial ecosystems… Thomas Gold of Cornell has estimated that if you took all the bacteria out of the Earth’s interior and dumped it on the surface, it would cover the planet to a depth of five feet. If the estimates are correct, there could be more life under the Earth than on top of it. 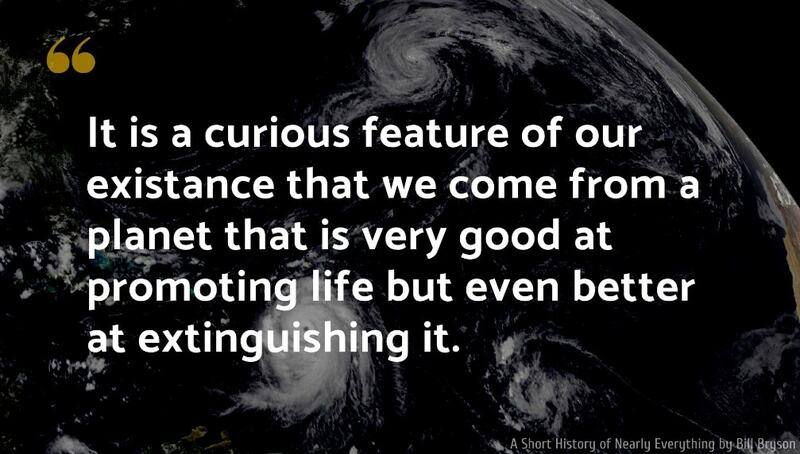 It is a curious feature of our existance that we come from a planet that is very good at promoting life but even better at extinguishing it. People who are directly in a meteor’s path will not be killed by the impact. The compressed air in the path will heat up to 60,000 degrees Celsius, making them instantly vanish. If you imagine the 4,500-bilion-odd years of Earth's history compressed into a normal earthly day, then life begins very early, about 4 A.M., with the rise of the first simple, single-celled organisms, but then advances no further for the next sixteen hours. 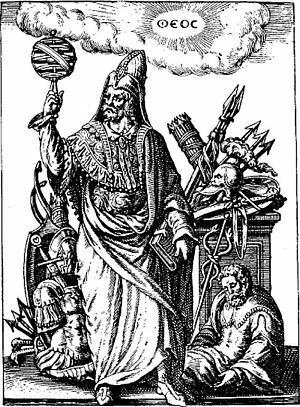 Not until almost 8:30 in the evening, with the day five-sixths over, has Earth anything to show the universe but a restless skin of microbes. Then, finally, the first sea plants appear, followed twenty minutes later by the first jellyfish and the enigmatic Ediacaran fauna first seen by Reginald Sprigg in Australia. At 9:04 P.M. trilobites swim onto the scene, followed more or less immediately by the shapely creatures of the Burgess Shale. Just before 10 P.M. plants begin to pop up on the land. Soon after, with less than two hours left in the day, the first land creatures follow. Thanks to ten minutes or so of balmy weather, by 10:24 the Earth is covered in the great carboniferous forests whose residues give us all our coal, and the first winged insects are evident. Dinosaurs plod onto the scene just before 11 P.M. and hold sway for about three-quarters of an hour. At twenty-one minutes to midnight they vanish and the age of mammals begins. Humans emerge one minute and seventeen seconds before midnight. The whole of our recorded history, on this scale, would be no more than a few seconds, a single human lifetime barely an instant. Throughout this greatly speeded-up day continents slide about and bang together at a clip that seems positively reckless. Mountains rise and melt away, ocean basins come and go, ice sheets advance and withdraw. And throughout the whole, about three times every minute, somewhere on the planet there is a flash-bulb pop of light marking the impact of a Manson-sized meteor or one even larger. It's a wonder that anything at all can survive in such a pummeled and unsettled environment. In fact, not many things do for long. 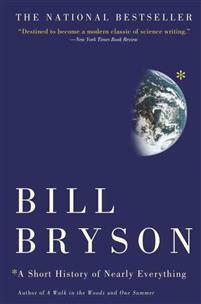 A Short History of Nearly Everything is a book written by the American author Bill Bryson.